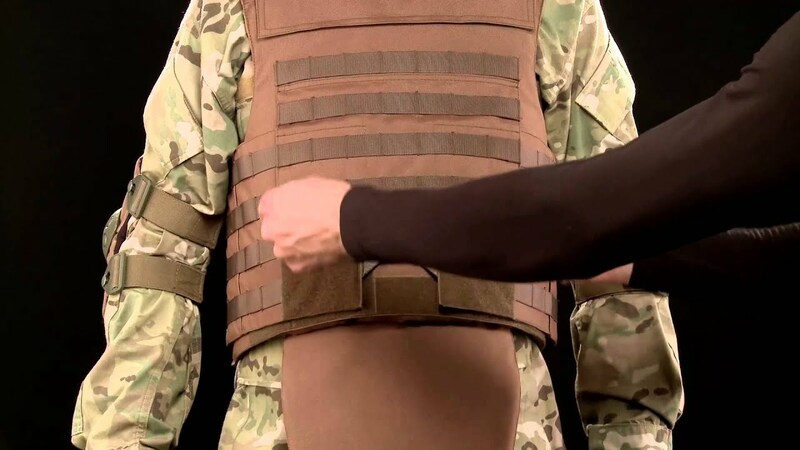 The Extreme Design Tactical MARS Armor® vest provides front, back, side, neck, throat, shoulder and groin protection. The full torso coverage does not disturb mobility and combat activities. Possibility to increase the protection through add-on hard armor inserts. Special troops application.